Tie knots like you mean it with Knots 3D. We also have a powerful streaming radio app, and an app that helps you stay on top of new releases from your favorite artists. Look — photo-based todo app ($0.99 → Free, 530.1 KB): Forget the words and manage your tasks with photos with Look. When you have a task that needs to be completed, just snap a photo of it. You can then create a due date and a short note if absolutely necessary. Every time you access a task, you’ll see the photo you have taken first and then all of your details. 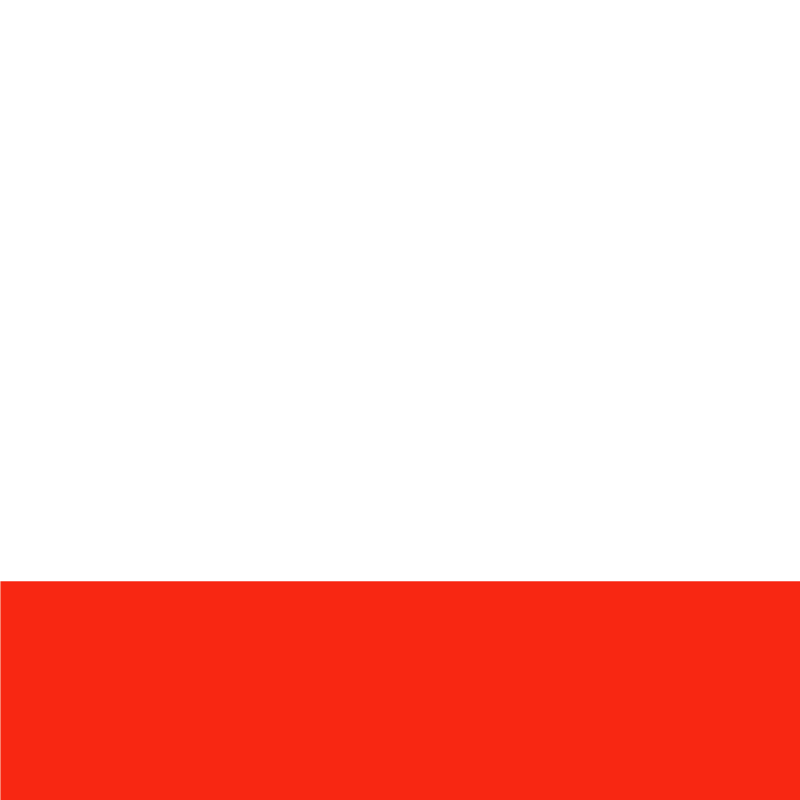 Tasks can be marked as complete, edited, and shared. Look also includes the ability to create lists, have the camera launch immediately, and automatically delete old completed tasks. All of Look’s additional features can be toggled on and off through your iDevice’s Settings app, and not through Look itself. Look — photo-based todo app is available for free today only (01/19). It has a 4-star rating with a total of 14 ratings. Roadee Music - Never miss new releases on iTunes ($0.99 → Free, 6.9 MB): Never miss a release from your favorite artist with Roadee Music. The app will automatically populate itself with all of the artists contained in your music library. You can then scroll through the list alphabetically, and simply tap on artists you want to follow. Roadee will then send you a push notification as soon as something new is released. Of course, you can also use the app to discover discographies you didn’t even know about and listen to previews. You’re able to share your discoveries via Twitter, Facebook, Messages, email, or AirDrop. 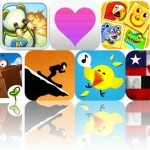 Roadee Music - Never miss new releases on iTunes is available for free for a limited time. It has a 4-star rating with a total of 29 ratings. 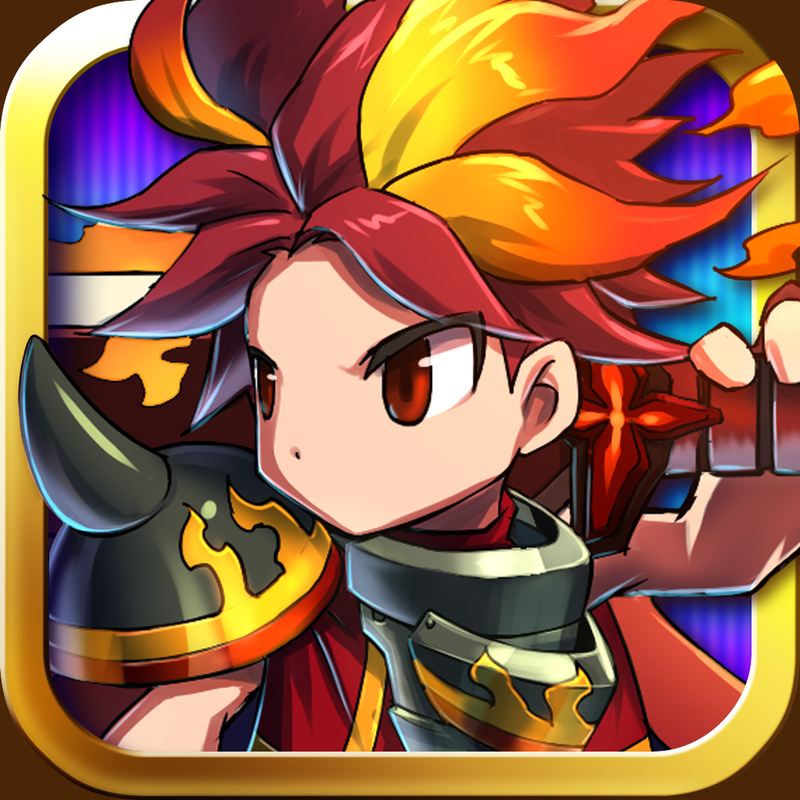 Brave Frontier ($3.99 → Free, 34.7 MB): Travel the land of Grand Gaia and defeat the fallen God Maxwell in this immersive role-playing game. As the chosen one, you must first decide on an elemental strength of fire, water, earth, or thunder. You’re then able to summon your squad of ancient and powerful creatures to assist you on your brave quest to save the world. While battling evil forces, you’re able to combine attacks from your other squad members by tapping on them. Just keep in mind that if you don’t knock your opponent out on the first turn, you’re going to take on some damage yourself. Thankfully you can utilize various items to shield and heal your squad. You’re able to spend your time wiping out enemies in the main quest, or you can take your squad into the player-versus-player arena and climb the ranks. The game includes more than 200 heroes and beasts to collect, epic boss battles, and achievements and leaderboards via Game Center. This week only we’re giving away a free five-pack of gems, which is a $3.99 value. The gems can be used for everything from buying armor to refilling your energy. You’re also able to earn additional rewards by signing up through Facebook and completing various tasks. Brave Frontier is available for free for a limited time. It has a 4.5-star rating with a total of 6279 ratings. VBA Guide For Excel ($0.99 → Free, 3.3 MB): Learn basic and key functions of Excel VBA with this supremely helpful reference app. You’re able to browse through the list of 17 guide pages with a swipe. Each page includes a detailed breakdown along with animated images for reference. There are also more than 25 macro example pages, allowing you to simply copy code and use it for your own projects. Macro examples can also be exported via email, Messages, or printed off via AirPrint. Loads of helpful keyboard shortcuts are available as well. 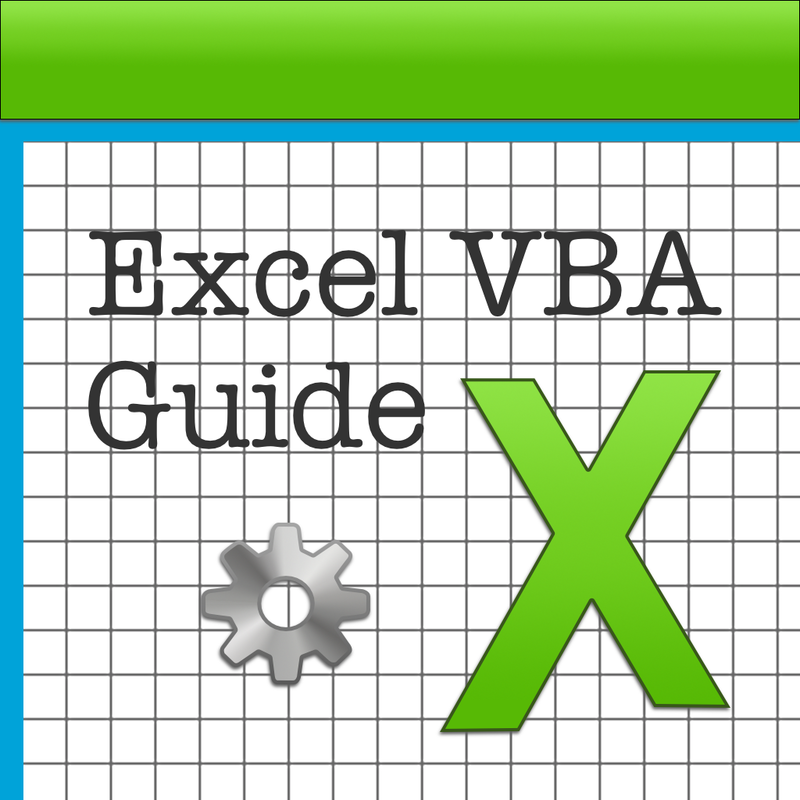 VBA Guide For Excel is available for free today only (01/19). It has a 4.5-star rating with a total of 6 ratings. 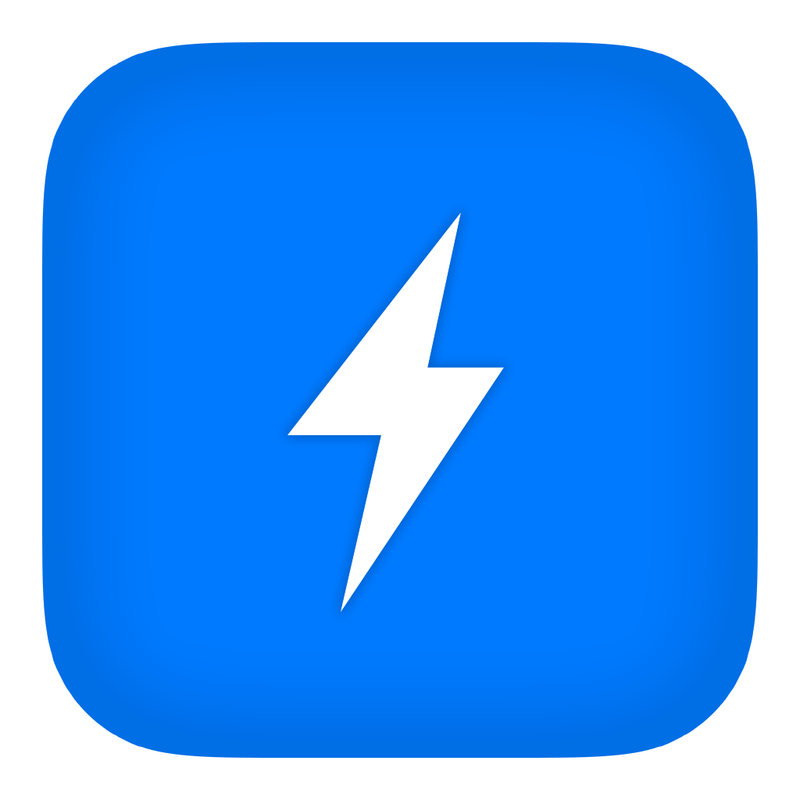 Flash Reader ($1.99 → Free, 12.6 MB): Read emails, text messages, and articles from the web in a flash with this productivity app. No matter what it is you need to read, Flash Reader is able to present all of the text word by word. This allows your brain to really absorb and understand what you’re reading even though the text is flying by. You’re able to pull content from the web using the built-in browser, open it into Flash Reader from another app, or copy and paste it. You’re able to adjust the speed and amount of words per flash along with the text size and font. 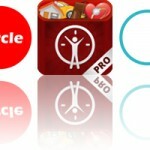 The app also includes Dropbox, Instapaper, and Pocket support. Flash Reader is available for free for a limited time. It has a 3.5-star rating with a total of 45 ratings. Knots 3D ($0.99 → Free, 49.7 MB): Learn how to tie 94 different types of knots with this detailed reference app. You're able to watch each knot tie itself, and you can pause or adjust the speed of the animation at any time. You can also rotate each knot 360 degrees, and zoom in using multitouch gestures. Knots can be broken down by category or class, and they can be added to favorites for quick reference. 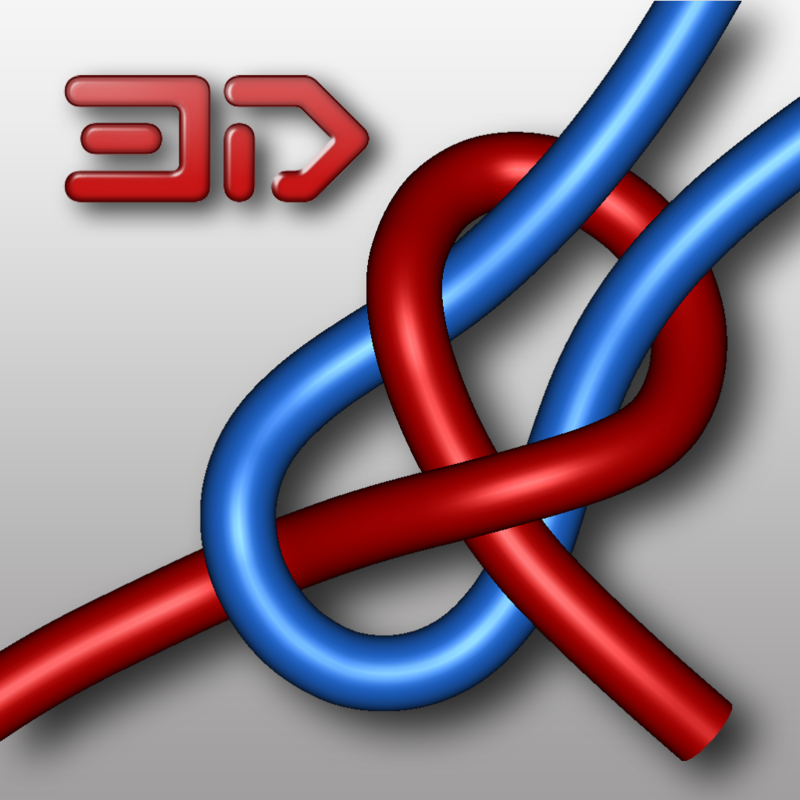 Knots 3D is available for free for a limited time. It has a 4.5-star rating with a total of 2211 ratings. 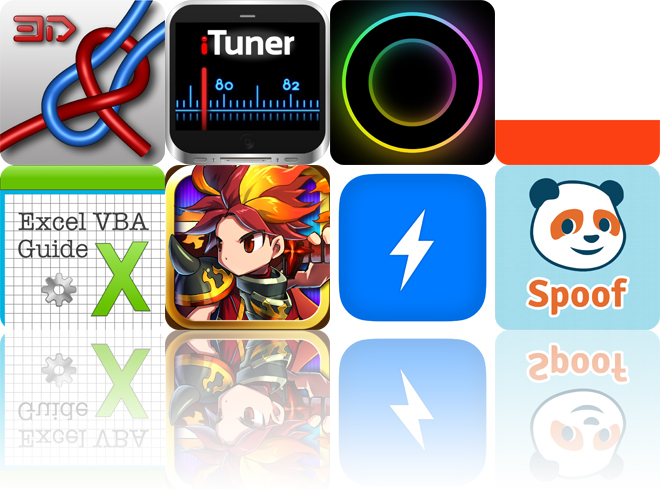 iTuner Radio : The best radios stations on your iPod, iPhone and iPad. ($2.99 → Free, 35.1 MB): Listen to the best radio stations across the world with this streaming app. You’re able to browse through the collection of over 30,000 stations by category, or you can search for something specific. You’re also able to favorite stations for quick access. While listening to the radio you’re able to record anything and everything in real time. You’re even able to play your stations over AirPlay. The app also includes more than one million podcasts to discover, music news, and sharing via Facebook, Messages, Twitter, or email. iTuner Radio : The best radios stations on your iPod, iPhone and iPad. is available for free today only (01/19). It has a 3.5-star rating with a total of 418 ratings. Spoof (Charades, Pictionary, Taboo Party Game ) ($0.99 → Free, 9.3 MB): Grab some friends and have a blast acting out clues and trying to guess what the heck is going on with this party game. 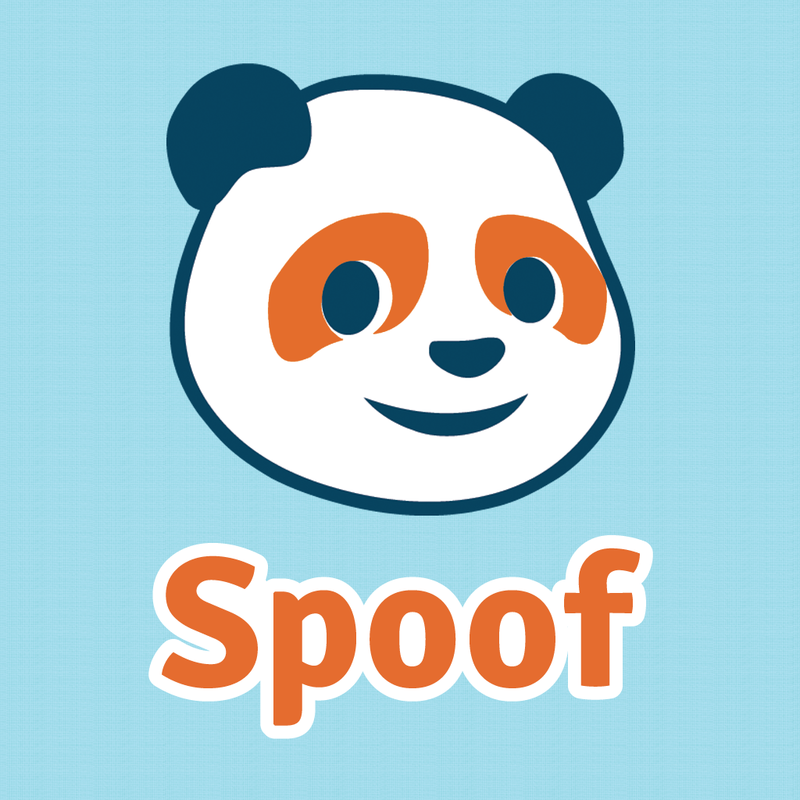 Spoof is basically a twist on charades. 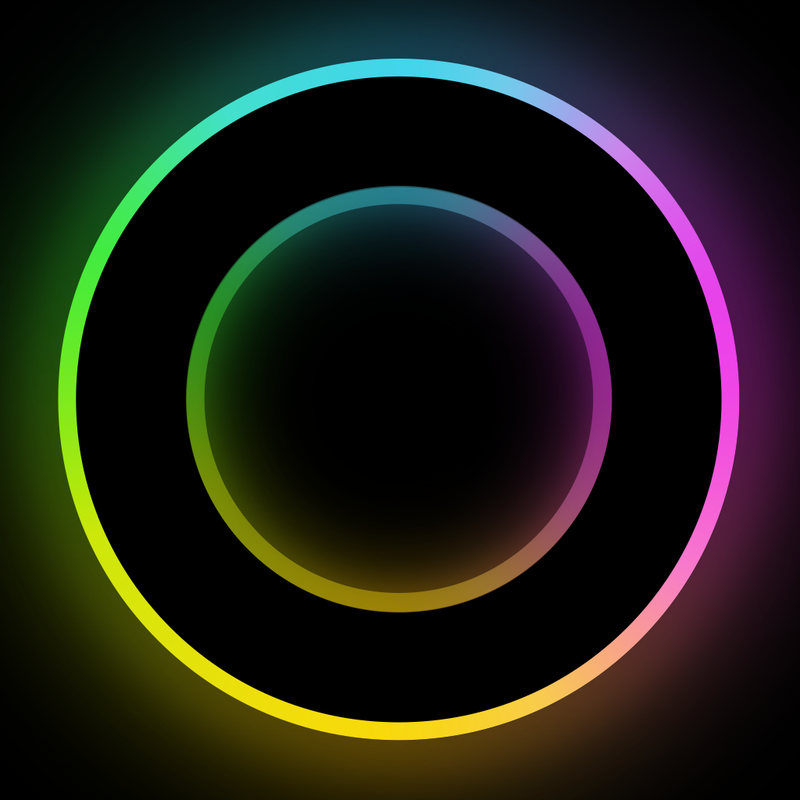 You must first split your group of players up into two teams and grab your iDevice. Then instead of only one person from each team acting out their clues, everyone but one member must join in on the fun. The person that was selected to sit out must do all of the guessing! You’re able to score and skip clues with taps and swipes. The game includes five level packs to choose from, with 200 different clues in each. Additional packs can be unlocked using coins earned through various means, but you won’t have to jump through any hoops today thanks to the developer offering up a free pack of 100 coins. To obtain your free coins, tap the “Common Questions” section in the main menu and then scroll down to question four. You’ll see an option to claim codes. Then just input this code (case sensitive): “appsgonefree”. Enjoy! Spoof (Charades, Pictionary, Taboo Party Game ) is available for free today only (01/19). It has a 5-star rating with a total of 7 ratings. 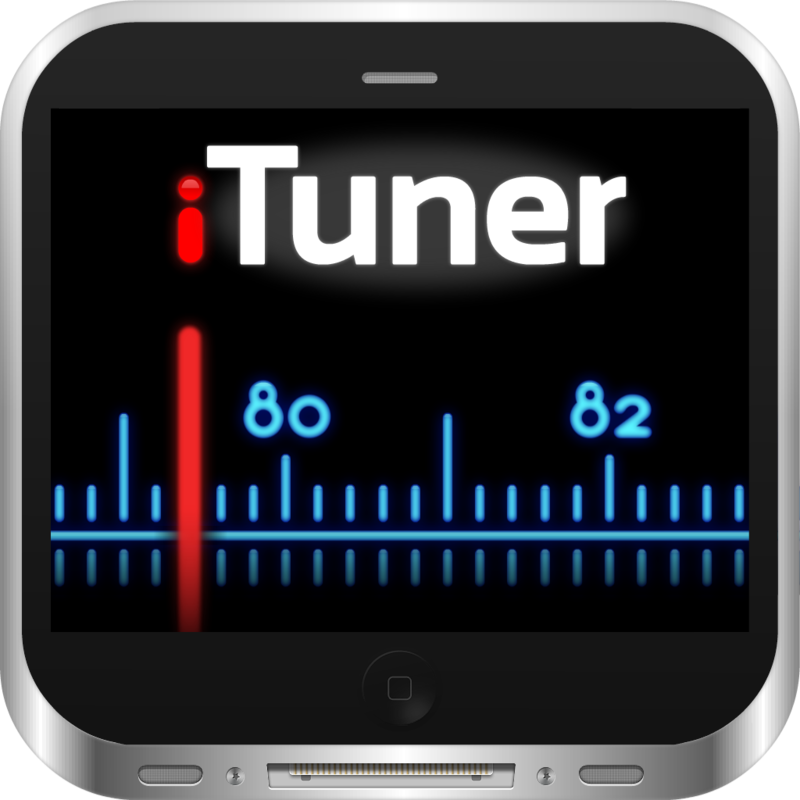 iTuner Radio : The best radios stations on your iPod, iPhone and iPad.